Book on our website and receive up to 4 FREE Noah's Ark Waterpark wristbands! 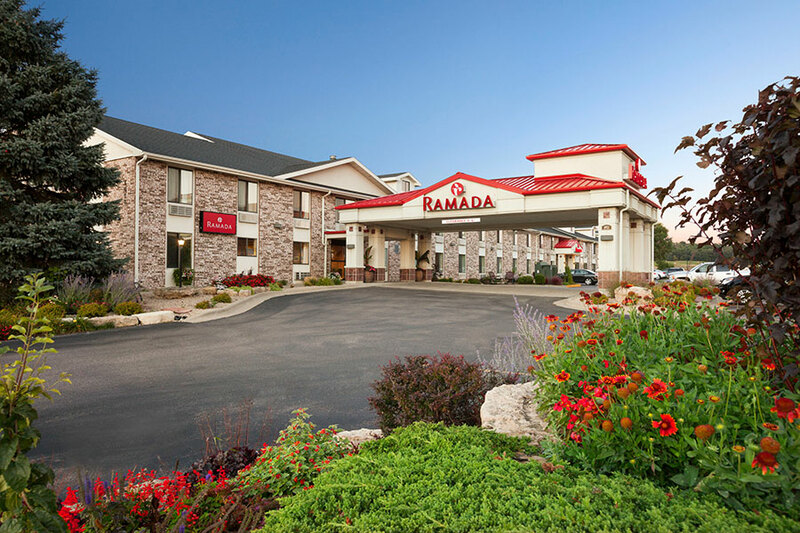 At the Ramada by Wyndham Wisconsin Dells, we invite you to experience true Midwestern hospitality at our hotel in Wisconsin Dells, WI! 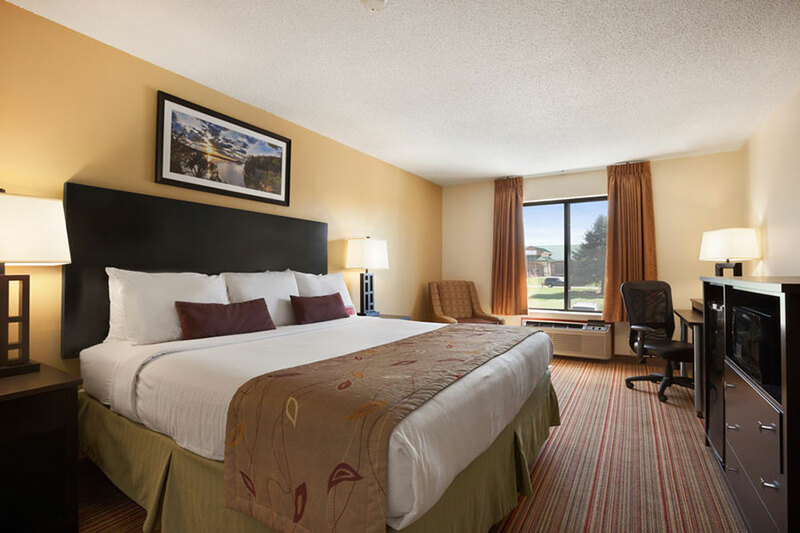 We are conveniently located off I-90 and I-94 and only minutes away from the Cascade Mountain Ski Area, Noah’s Ark Waterpark, the Tommy Bartlett Exploratory, Ho-Chunk Gaming & Casino, Circus World Museum, and other popular attractions. Wisconsin Dells is the ultimate destination for family fun, so you’ll never run out of things to do. Known as the Waterpark Capital of the World, Wisconsin Dells boasts some of the best thrill rides you’ll find anywhere. 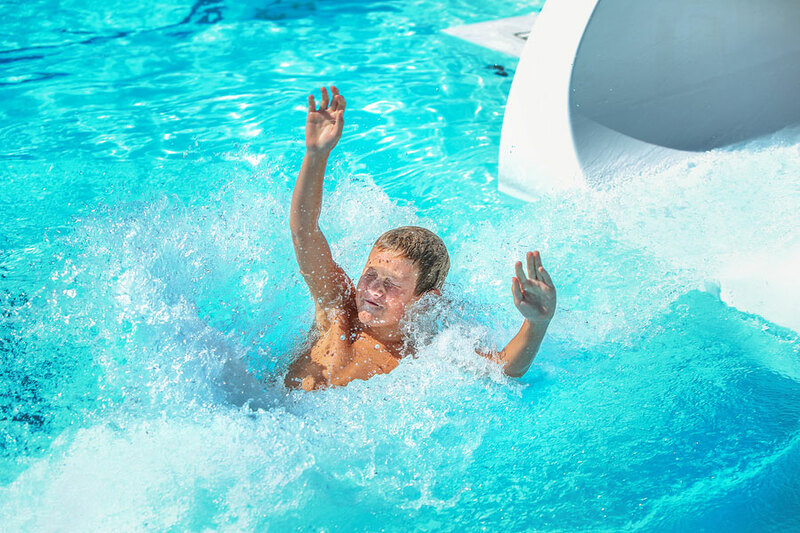 Enjoy the many wave pools, raft rides, and lazy rivers at Kalahari’s indoor waterpark (open all year round) or ride 30 mph on the Black Anaconda water coaster at Noah’s Ark Waterpark, the nation’s largest waterpark. If you book a room directly through our website, you'll receive up to 4 complimentary wristbands to Noah’s Ark Waterpark! Begin your morning’s adventure with a free continental breakfast in the Ramada lobby. We offer a full spread of hot waffles, pastries, bagels, cereal, and coffee, so you won’t need to spend a dime on breakfast during your vacation. During the summer, you can enjoy your meal outside on our patio. 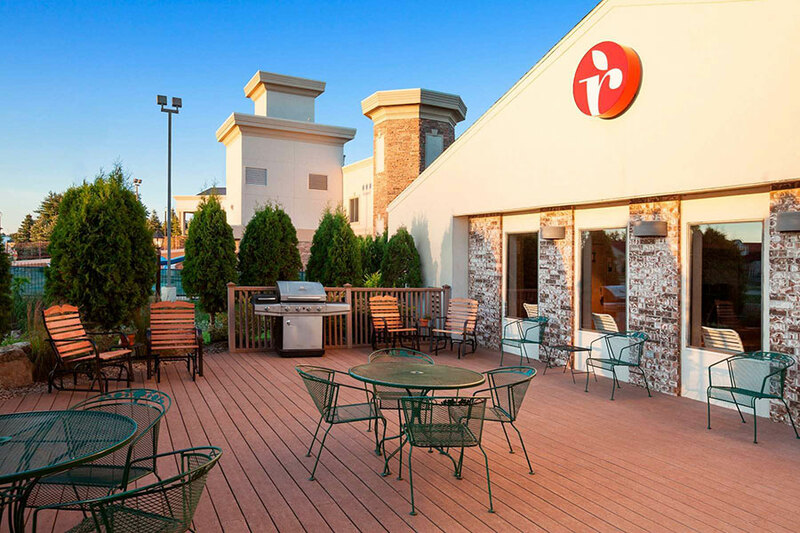 If you are in Wisconsin Dells on business, you will appreciate the work-friendly amenities at the Ramada hotel. Take advantage of our unlimited free Wi-Fi, available in all public areas and accommodations, and our 24-hour business center, which features an internet-connected computer and printer. We also offer a 400 square feet meeting room/event space for you to book at a moment’s notice. After a full day’s worth of activities, you can enjoy a soak in our heated indoor pool and hot tub or get a quick workout in at our 24-hour fitness center and gym. Then come back to your hotel room for a night of relaxation. Our accommodations come with free Wi-Fi, flat-screen TVs with cable and HBO, and unlimited air conditioning/heat, as well as essentials like a microwave, refrigerator, coffee maker, and hairdryer. In our guestrooms, you can enjoy all the comforts of home while on vacation. At the Ramada Wisconsin Dells, we are committed to providing you with an unforgettable guest experience. Stay at one of the best hotels in Wisconsin Dells and reserve a room with us today! Enjoy all the comforts of a premium hotel without the expensive price tag. Whether you’re traveling for business or for pleasure, you’ll appreciate our wonderful guest service and time-saving amenities. 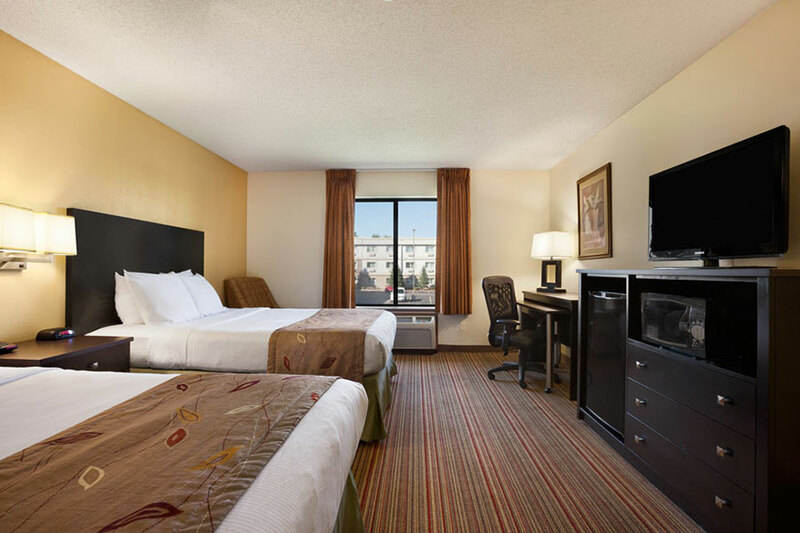 Our 74 guestrooms come with unlimited free Wi-Fi and the most popular channels on cable and HBO. After a long day of exploring, there’s nothing more inviting than our premium guestrooms. Kick back and relax on our plush king-sized bed while you enjoy unlimited free Wi-Fi along with the best TV shows on HBO and cable. When you’re planning a vacation, you need a reliable hotel room that allows you to get where you want to go. In our 2 Queen Beds room, we provide you with free Wi-Fi, cable television, a mini fridge, microwave, coffee maker, iron, hairdryer, and more!